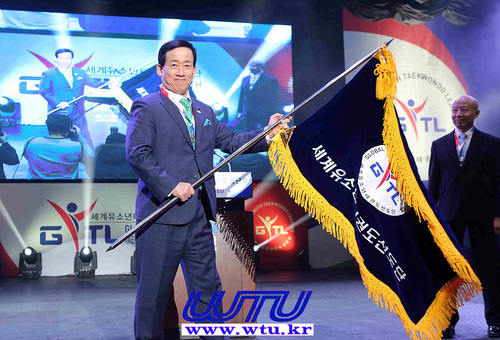 Kimunyong Sport Committee (KUYSC) has established its 6th overseas branch in Qingdao, China. 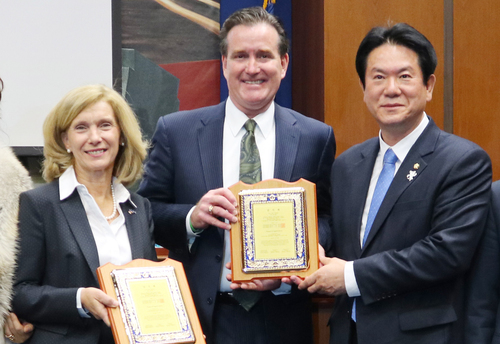 The signing ceremony was held on the 8th at a conference room at the Qingdao Jinghua Hotel, China, with officials from the KUYSC and the Qingdao branch attending. KUYSC said, "We will promote the Beijing branch manager, Dong Bin as branch chairman and establish branches in key Chinese cities." Zhao Yi, chairman of the Qingdao branch, said, "I am honored to establish the Kimunyong Sport Committee's overseas branch in Qingdao, China. 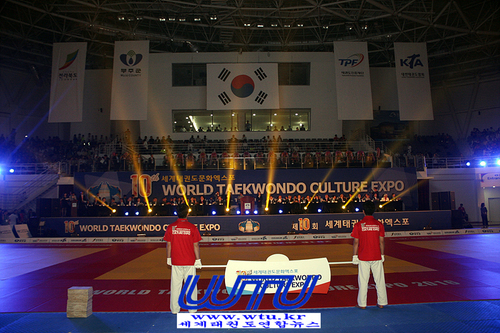 We will work with the Committee to develop Taekwondo in China." 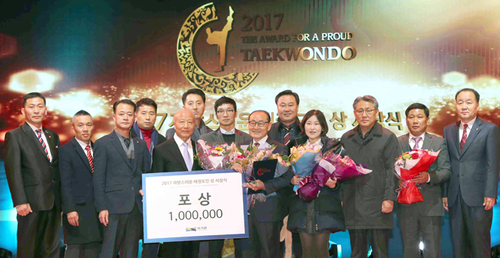 He added that he will hold the first Kimunyong Open Taekwondo competition in Fujian province, China in August this year. 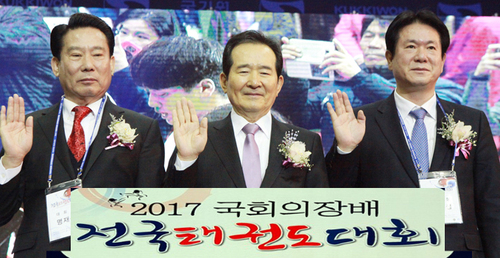 Secretary general Seo Hyun-suk said, "The KUYSC established five overseas branches in a year last year. 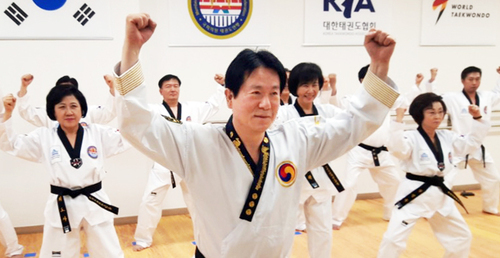 This year, we will establish 10 overseas branches, making us a global organization. 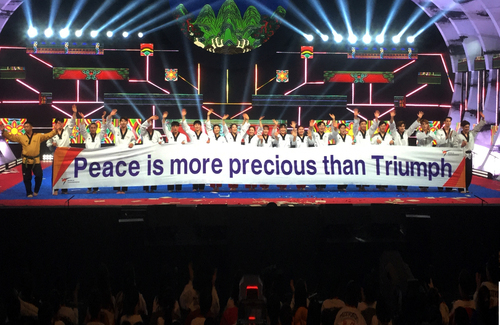 Further, the KUYSC hopes to contribute to peace and harmony by spreading the achievements and legacy of the late Dr. Kim Un-yong." 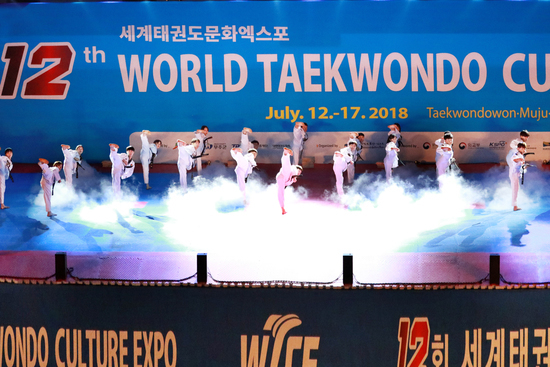 On the other hand, the 2019 Kimunyong Cup International Open Taekwondo Championships (G1), a WT (World Taekwondo) approved competition, will be held from July 12th. 기해년(己亥年) 새해, 사단법인 김운용스포츠위원회(위원장 김혜원, 이하 ‘위원회’)는 해외지부 6호를 중국 청도에 체결하였다. 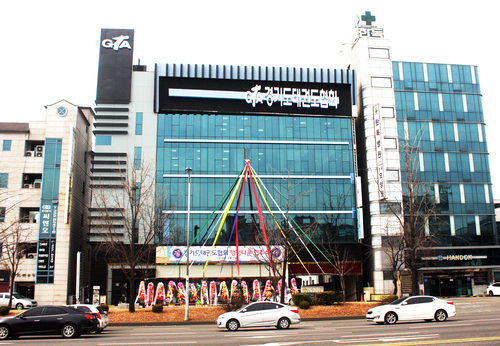 체결식은 8일 오후 2시 중국 청도 융화정호텔 2층 회의실에서 위원회 관계자들과 청도지부 관계자들이 참석한 가운데 이루어졌다. 청도지부장을 맡은 조의(赵毅, ZHAO YI)지부장은 “중국 청도에 김운용스포츠위원회 지부를 설립하게 되어 영광으로 생각하며, 중국 태권도 발전을 위해 위원회와 협력하여 앞으로 정진해 나갈 것이라”고 말했다. 그리고 “8월에는 중국 복건성에서 제1회 김운용오픈태권도대회를 개최하겠다”고 밝혔다. 서현석 사무총장은 “본 위원회는 작년 한해 5곳의 해외지부를 설립했다. 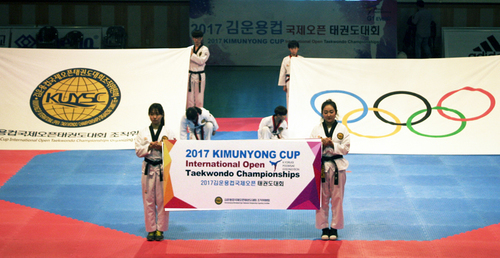 올해는 10곳의 해외지부를 설립하여 명실상부한 글로벌 조직으로 만들 것이며, 또한 고(故) 김운용총재님의 업적을 세계의 전파하여 평화와 화합을 주도하는 단체가 되겠다”고 포부를 밝혔다. 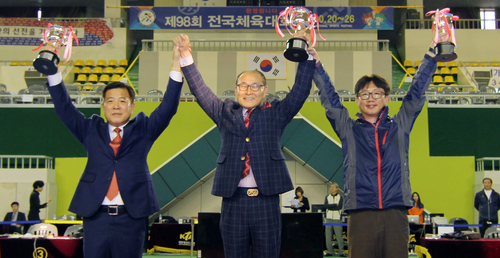 한편, WT(세계태권도연맹) 승인대회인 2019김운용컵국제오픈태권도대회(G1)는 7월 12일부터 개최될 예정이다.